Breakfast not so great after all . Quite below par compared to other Sofitel hotels . However , there are some staffs like Hedy , Terry , Mike who went the extra miles to offer their professional services to us during our stay during the Lunar New Year period . Overall quite satisfied . Great hotel to stay at. Very clean, super helpful and friendly staff. We had a great time! 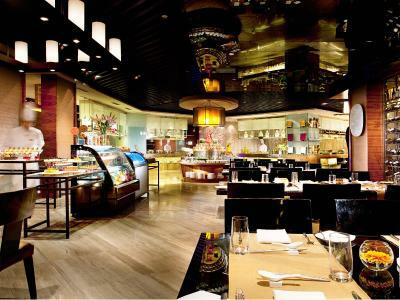 The location is good given that it's next to Wanda shopping mall with additional food options for lunch/dinner. 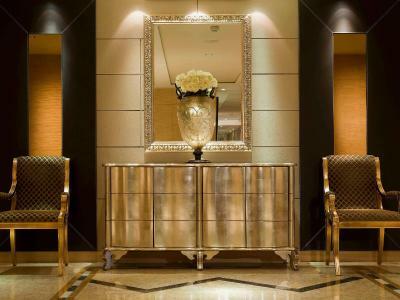 The staff are warm, welcoming, and helpful, specifically the general manager and the concierge manager. They made our trip for the Harbin ice festival nice and stress free. We had an easy time ordering a DiDi car/taxi to/from the hotel. The staff were particularly helpful . The GM George introduced himself whilst we were in the restaurant which was a lovely gesture. Joseph on the concierge desk was exceptional. 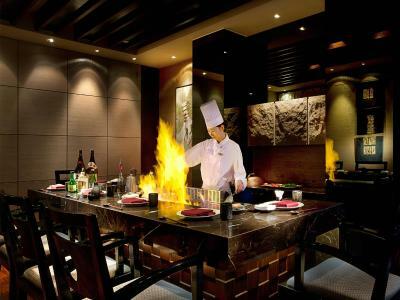 The Japanese restaurant on the premises is of high quality. The hotel lives up to its five star rating. 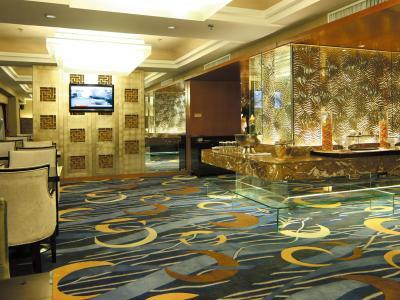 Beautiful lobby, comfortable bed and very good sized rooms. It is right next to Wanda shopping centre. Had a fantastic stay here with my girlfriend. Outstanding stay at Sofitel. 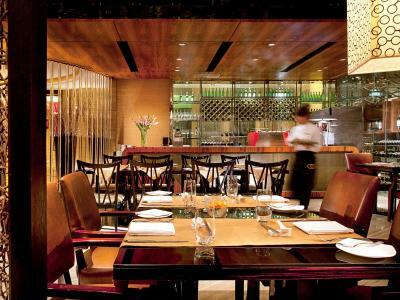 Location is excellent and adjacent to a large shopping mall. 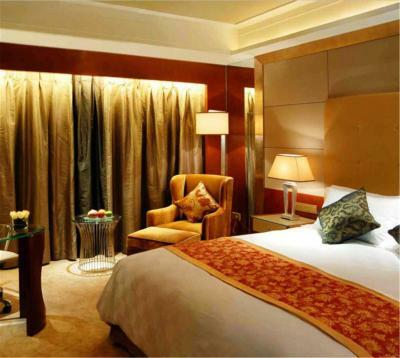 Easy access via taxi to major city landmarks and very pleasant stay. The duty manager Lydia came to introduce herself and made us and the children feel very at home. We travel regularly to Harbin and always appreciate the facilities here. The beds are comfortable. The staff overall is very helpful. 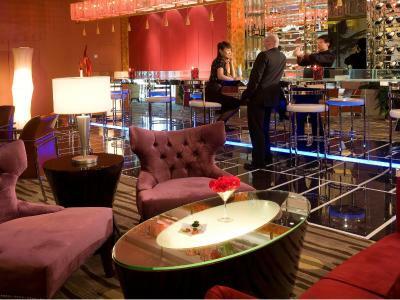 We had access to the exec lounge, and that staff did a wonderful job in accommodating our wishes. Even the GM greeted and helped us. Overall experience is very good. The staff were incredibly helpful. We lost our bags on our flight in from Beijing and the staff helped us immeasurably trying to track it down and eventually arranging for it's pickup. We stayed in a club level room which was pretty large and comfortable. 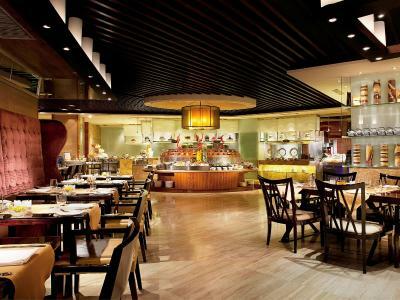 We tried 2 of the 4 restaurants in the hotel and they were lovely; pretty great buffet and a fantastic Japanese restaurant. We went during the ice festival period and there was a lovely ice structure just outside the hotel. Una dintre alegerile noastre de top din Harbin.Centrally located in the business district, Sofitel Harbin offers free internet access, parking service, and a spa with sauna and hot tub. 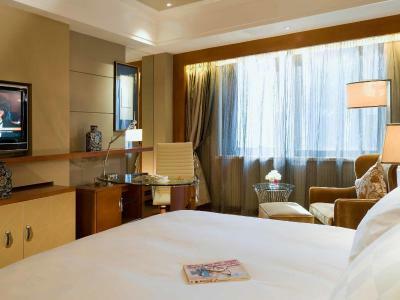 Rooms at Sofitel Harbin offer views of the Central Park or city. 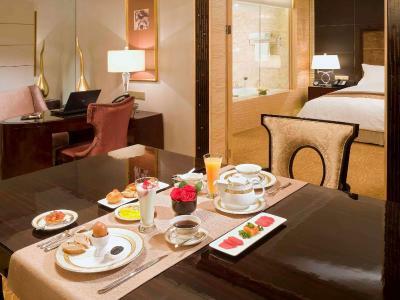 They are equipped with a 37-inch (94 cm) flat-screen TV with USB plug, coffee/tea maker and minibar. 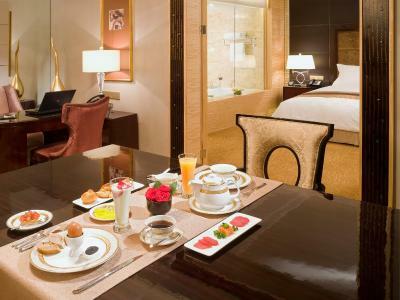 24-hour room service is provided daily. 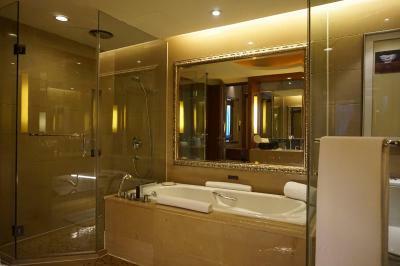 Bath tubs are featured in all rooms. 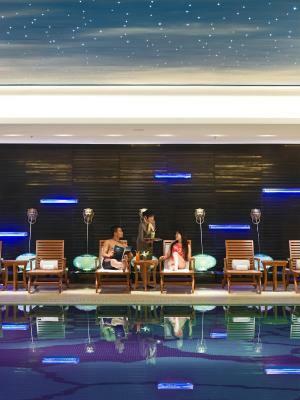 Besides a relaxing massage, guests can enjoy a swim in the indoor heated pool. 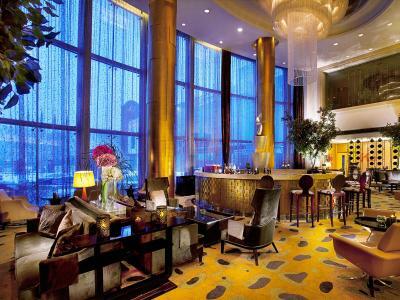 Sofitel Harbin also offers a fitness centre. 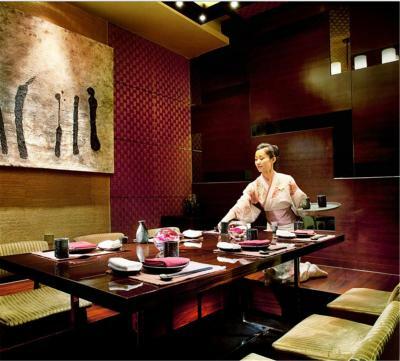 Sofitel Harbin has 3 restaurants offering Japanese, traditional local food and a variety of Asian and international dishes. 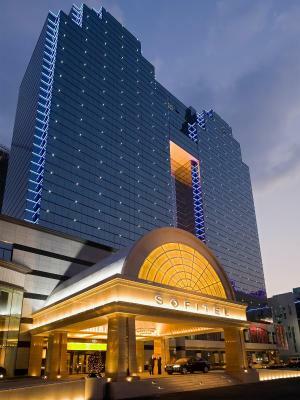 Sofitel Harbin is near Central Avenue Pedestrian Street. Harbin Railway Station is just 3.5km away. 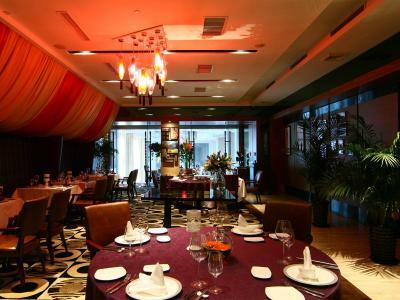 Xiangfang este o alegere excelentă pentru călătorii interesați de gastronomie, catedrale și vizitare. 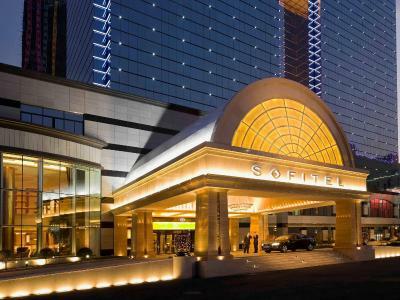 Când doriţi să staţi la Sofitel Harbin? Room offers a separate bathtub and views of the city or golf course. Este posibilă parcarea publică la proprietate (nu este necesară rezervare) şi costă 30 CNY pe zi. 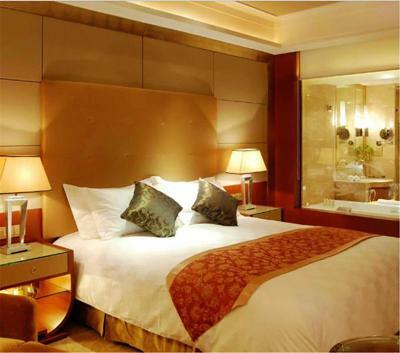 Located on high floors, room includes Executive Floor access and benefits. 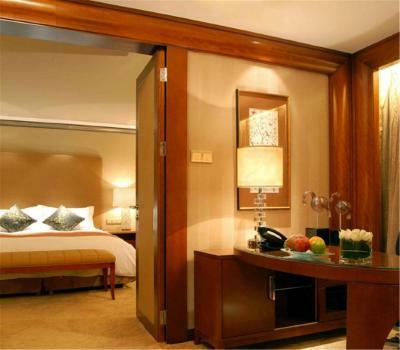 Air-conditioned room with a flat-screen TV, personal safe and minibar. En suite bathroom has a shower. 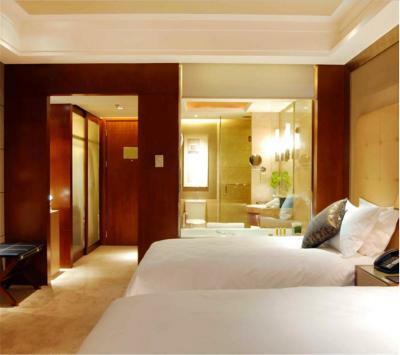 This twin room features a bathrobe, sofa and flat-screen TV. 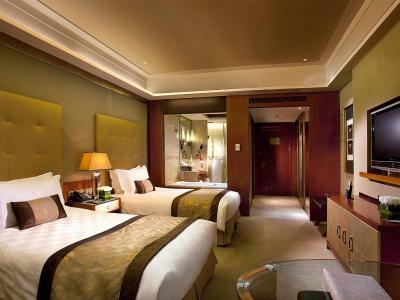 This double room features air conditioning, flat-screen TV and bathrobe. This twin room has a sofa, minibar and electric kettle. Împrejurimile hotelului – Acest cartier este o opţiune excelentă pentru cei interesaţi de gastronomie, catedrale şi vizitare – Verificați locația Locaţie bună - arată pe hartă Oaspeților le-a plăcut să se plimbe prin zonă! 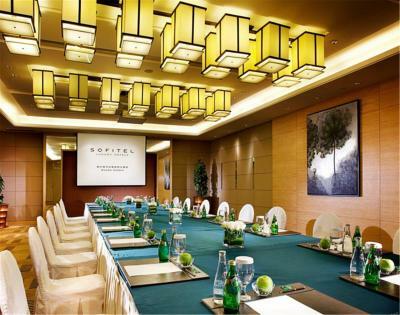 Informații importante Sofitel Harbin primește cereri speciale - trimiteți la pasul următor! Dacă se rezervă mai mult de 7 camere, se pot aplica politici diferite şi condiţii suplimentare . 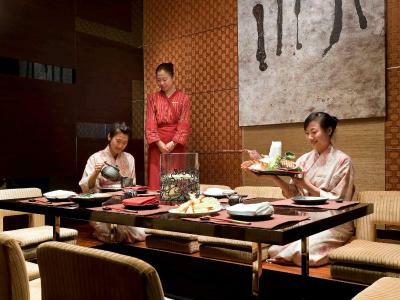 Greatwall Dragon Pacific Jin Sofitel Harbin acceptă aceste carduri și își rezervă dreptul de a bloca temporar o sumă anterior sosirii dumneavoastră. 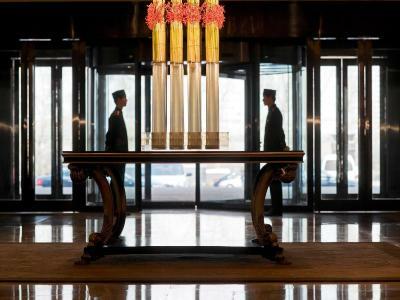 Sofitel Harbin acceptă aceste carduri și își rezervă dreptul de a bloca temporar o sumă anterior sosirii dumneavoastră. 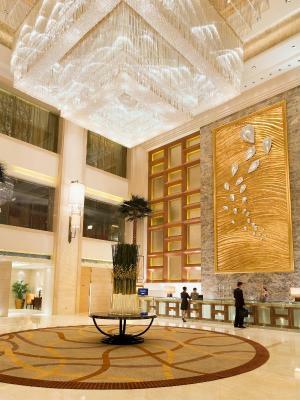 Vă rugăm să transmiteţi în avans la Sofitel Harbin ora estimată a sosirii dumneavoastră. Puteţi folosi căsuţa de Cereri Speciale când faceţi rezervarea sau să contactaţi direct proprietatea, folosind detaliile de contact transmise în confirmarea rezervării.